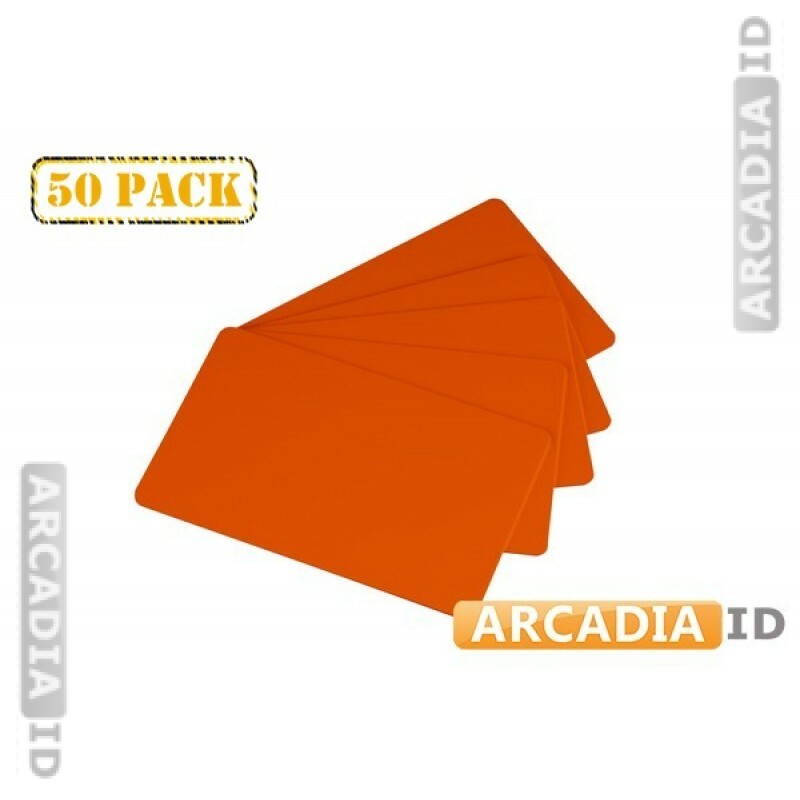 Packs of 50 orange ID cards blank and ready to be printed and laminated. These cards are a vibrant orange which really stands out and are made from only the finest materials. For the full range of amazing photo ID materials at low prices be sure to explore our other items. You can always depend on us for the top value and quality.